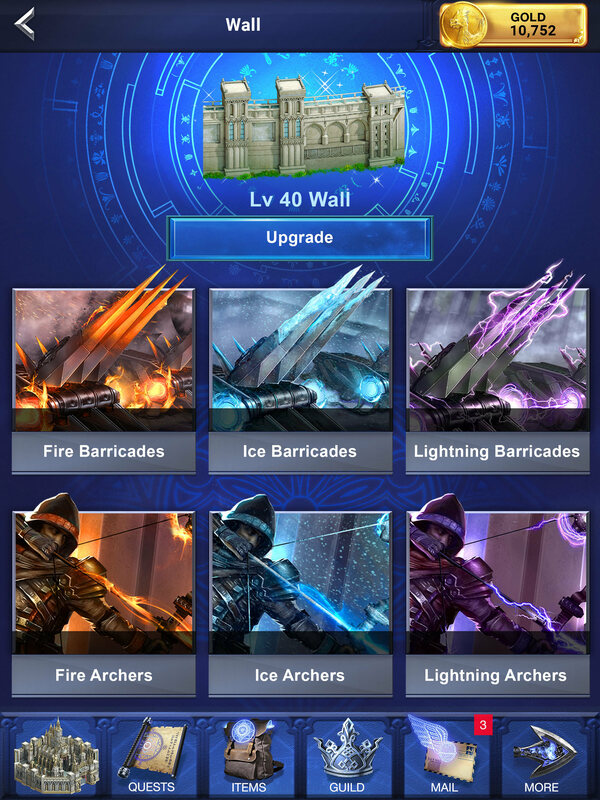 Building Traps into your Wall greatly increases your Wall Defenses and each type provides unique strengths and weaknesses against varying types of Troops. Your Wall’s Trap Types will greatly depend on the depth of which you’ve explored the Defense Research tree found in your University. PLAY FOR FREE in the most interactive Action Strategy MMO game! Click here to start playing Final Fantasy XV: A New Empire and start with 100 GOLD! Please check your inbox or text messages to download the app. By clicking here, I am providing Epic Action LLC and Final Fantasy XV: A New Empire with consent to contact me regarding product offerings by email, phone or text message. I understand that I am not required to agree as a condition of purchasing any goods or services.